In April 2007 Holden Farm at Cheriton Nr Winchester joined the franchise. Charlie and Susie Corbett are the third generation to farm Holden Farm which has been in the family since 1911. Until recently the farm was run as a mixed enterprise with Arable, Dairy and a Sheep Flock. The past few years have brought many changes to British farming and Holden farm is a prime example. The Arable farming is now done on a contract basis by a neighbour, the Dairy herd has been dispersed and a horse enterprise has been introduced. The farm is thoroughly committed to conservation and many schemes have been introduced to enhance the landscape and encourage wildlife. These schemes include the planting and coppicing of over 3 miles of hedgerows, which in conjunction with providing grass margins around the arable fields has increased the number of song birds dramatically. Lane End Down has been reinstated as organically run downland and after 8 years over 20 different types of wild flower can be found. Chalk Hill Blue Butterflies were seen on 2010. It is fortunate that the South Downs Way runs through the farm enabling many people to enjoy the results of these efforts. 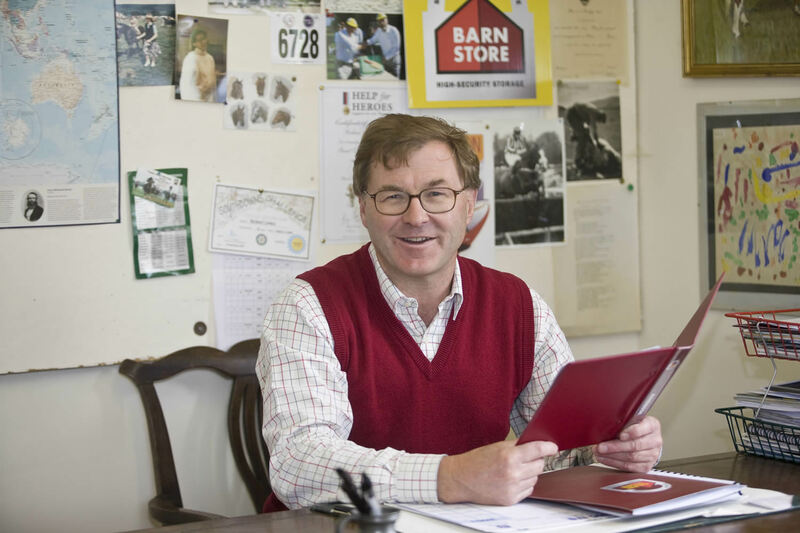 Charlie and Susie are delighted to be the third franchisee of Barn-Store, they live on the farm just a few yards from the Barn-Store site and are always available to help with enquiries.